Have you ever seen a movie at a drive-in movie theater? When my little one remembers seeing The Emoji Movie, he will think back to a silly night of snacks and laughs watching a movie under the starry nighttime sky. Making memories together with my family is incredibly important to me as a parent. Enjoying a family movie night as we combined the rare delight of a drive-in with the popular new release, The Emoji Movie made a memorable night for us all. 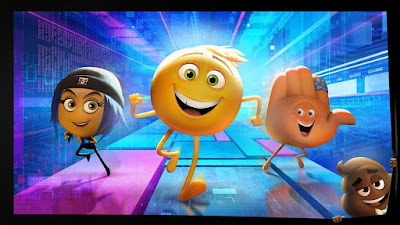 We are so excited to relive these magical memories with the expressions, energy, and everything that is The Emoji Movie. 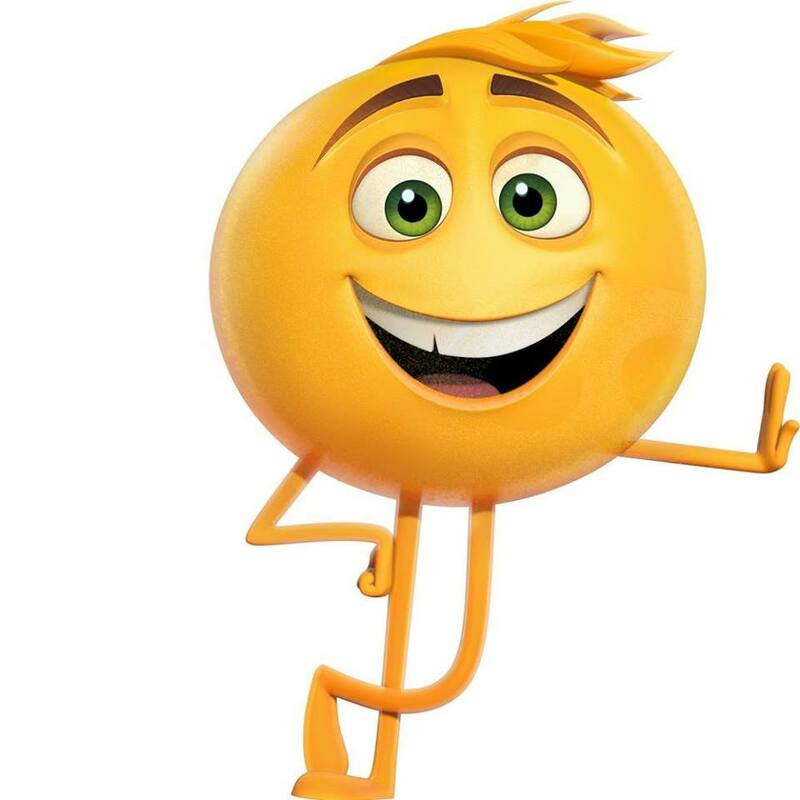 Thank you to the promotional teams from Sony Pictures Home Entertainment and The Emoji Movie for the courtesy of providing an advanced review copy for editorial purposes. Get ready to emoji express yourself as Sony Pictures Animation’s The Emoji Movie is released on Digital and Blu-ray + Digital and DVD from Sony Pictures Home Entertainment. This family-fun, animated movie takes us on an adventure into the never-before-seen secret, hi-tech world inside of our smartphones where we meet the emojis. Hanging out inside of the messaging app Textopolis, is a lively city scene where emojis live awaiting their chance to be selected by the phone’s user. That's where we meet Gene, an exuberant emoji bursting with all types of emoji expressions. Determined to become a “normal” emoji, Gene with the handy-dandy help of his best friend, Hi-5 and the cyber skills of code breaker emoji, Jailbreak. Their epic “app-venture” swipes through phone app adventures to discover the code that will fix Gene. It's all fun and game until a greater danger threatens the phone, and the fate of all of the emojis depends on Gene, Hi-5, and Jailbreak saving their world before it’s deleted forever. Visit Sony Pictures Animation’s The Emoji Movie today!